ACTIVE allows you to communicate with your collegues, hear warning signals and other important information while protected from hazardous noise. The Level Dependent microphones provides perfect directional hearing and the electronic protection system limits all sounds to a safe level. 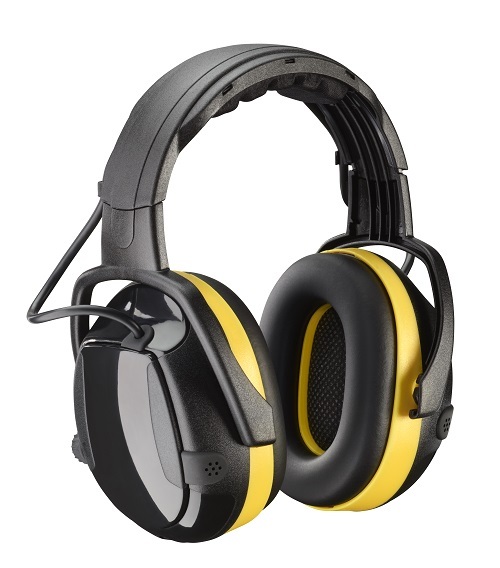 Ergonomic design, replaceable headband and ear cushions contribute to high comfort and increased wear time.